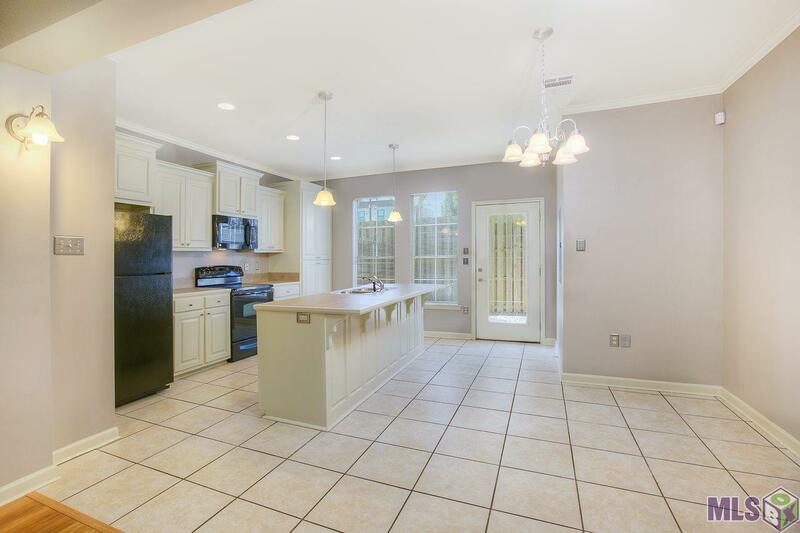 Beautiful, well kept 2BR condo that has never been rented out and is on the LSU bus route. Unit has fresh paint, new carpet and has a great view of the pool and located close to the clubhouse. 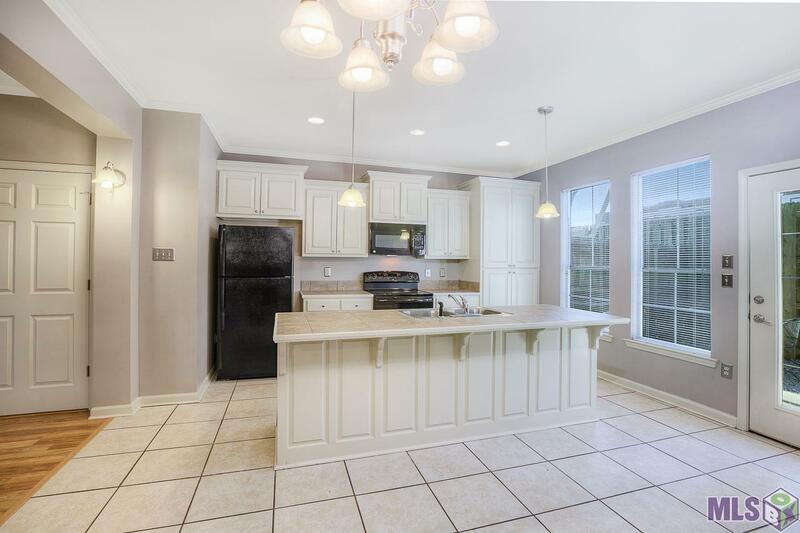 The living room has beautiful hard wood floors and opens into the spacious kitchen with black appliances and a large island. 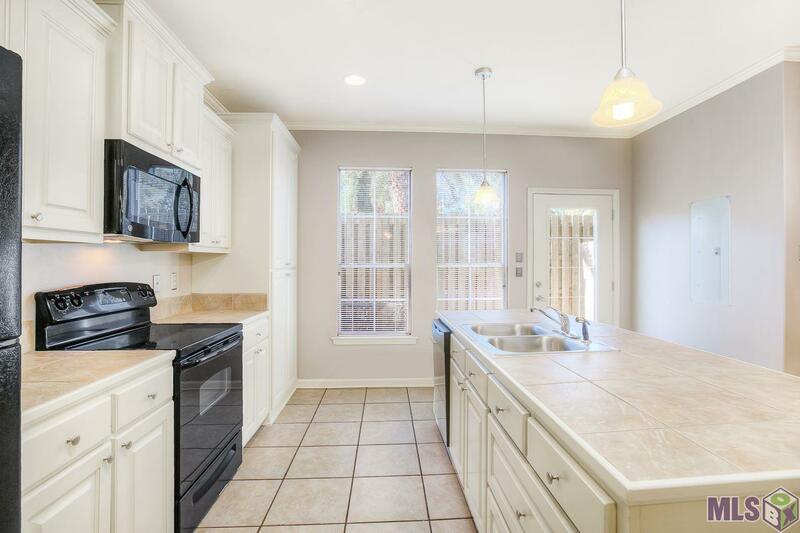 Downstairs has a beautiful powder room for guest and a gated back patio area for privacy. There is new carpet up the stairs to the 2 master suits with their own private bathroom. 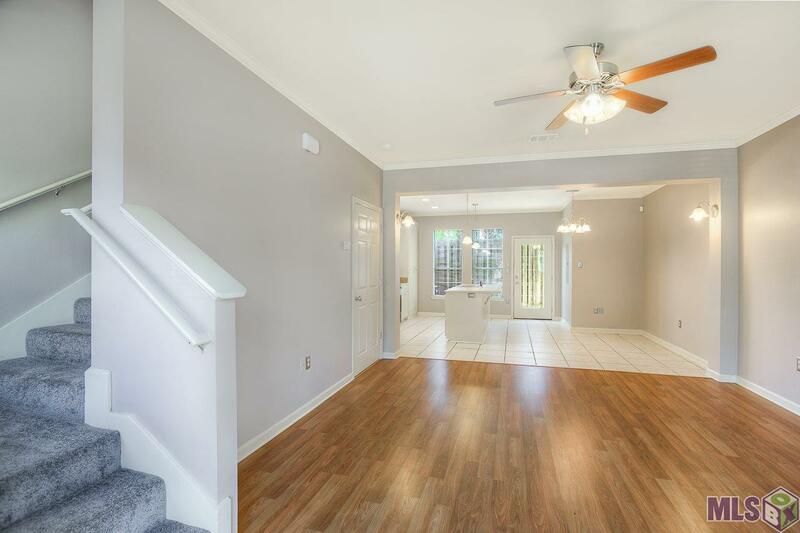 Each bedroom has wood floors and a large closet. One bedroom has 2 closets and the other features an amazing view of the pool and clubhouse. Complex has a great gym, pool, clubhouse and is GATED!! !